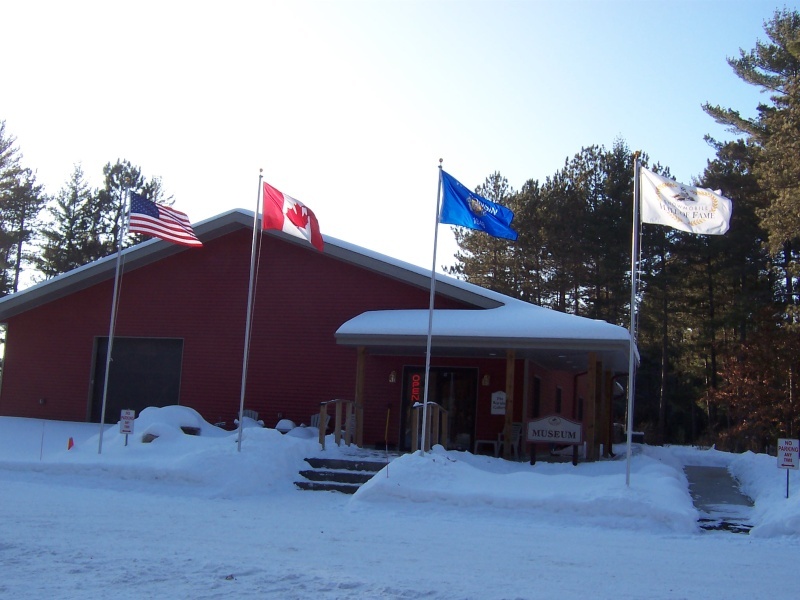 The Snowmobile Hall of Fame and Museum on St. Germain’s west side along Wisconsin Highway 70 preserves and showcases the rich and exciting history of snowmobiling at both the recreational and competitive levels through the operation of a museum, hall of fame and library for the sport. You’ll find it on the west side of St. Germain along Highway 70 in Vilas County – which itself offers hundreds of miles of snowmobile trails and lays claim to “Birthplace of the Snowmobile.” In this beautiful North Woods venue, a record number of championship sleds are on display. 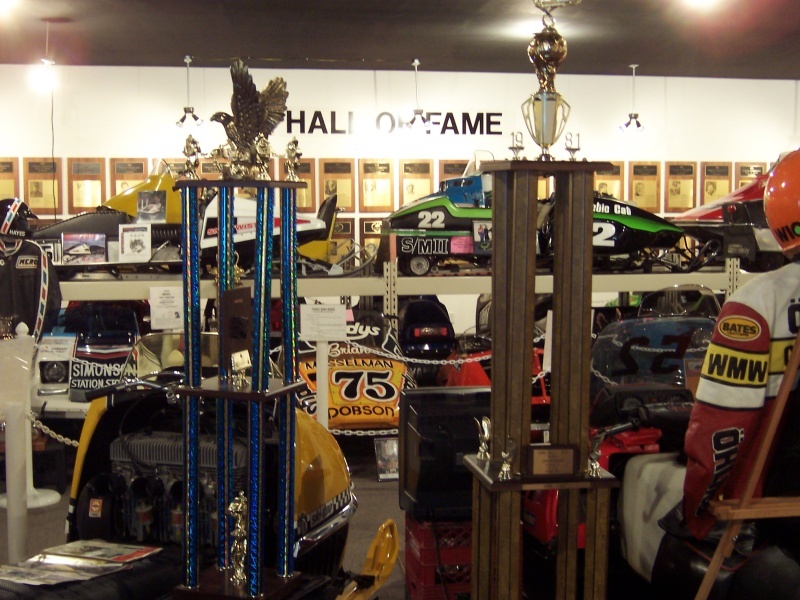 Stop in and see historic race sleds, trophies, clothing and the Ramstad Photo Collection. View racing videos in the theater and check out the gift shop, with great gifts and ideas for the race and recreational snowmobile enthusiast. Championship sleds on display include oval, enduro, hill-climb, cross country, water-cross, snow-cross & drag sleds raced by championship drivers such as Karpik, Wicht, Musselman, Coltom, Hayes, Elsner, Solem, Bernat, Frandsen, Nelson, Bender, Maki, Hibbert, Morgan and Vincent. 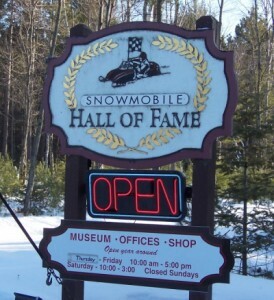 The Snowmobile Hall of Fame is along Highway 70 about one mile west of the Highway 155 junction in St. Germain and seven miles east of U.S. 51 near Arbor Vitae.